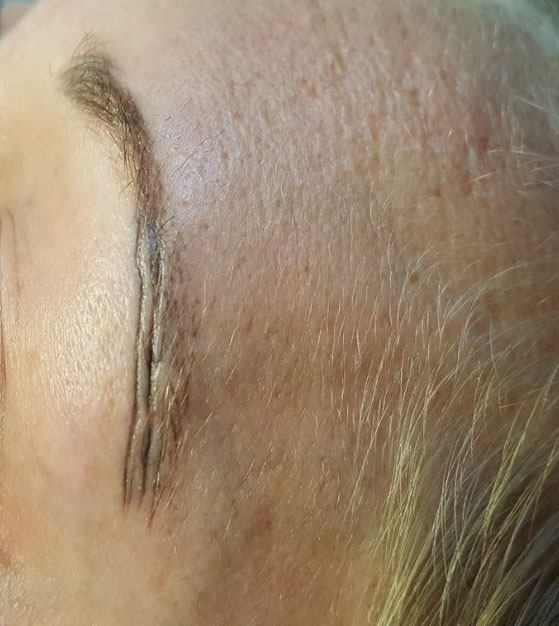 The Healing process after a hairstroke brow treatment using a cosmetic tattoo machine. 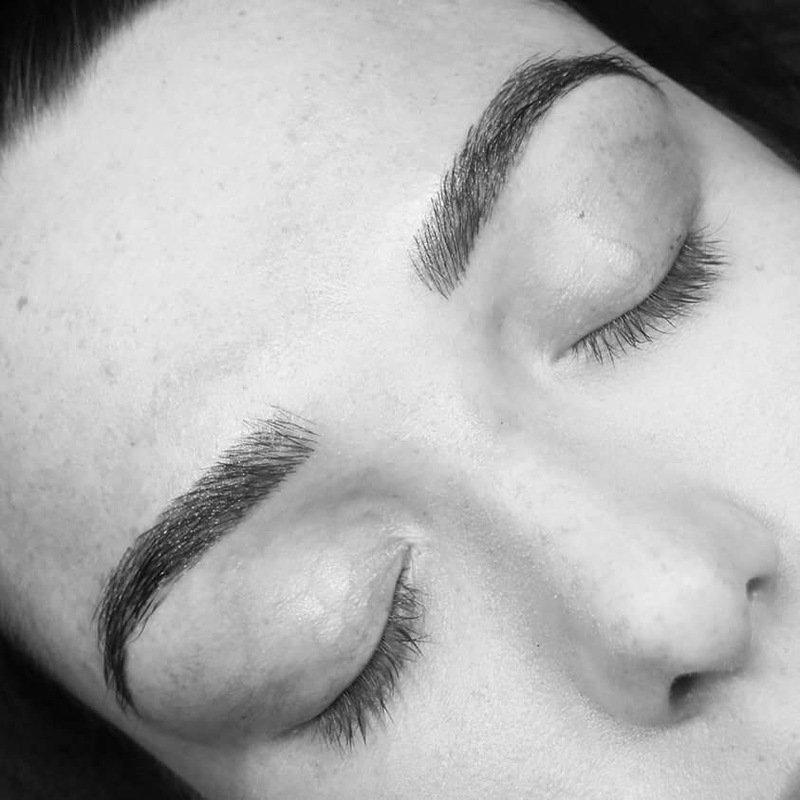 When the brows are first done, they can look quite dark or warm, in the case of light brows, but as they heal they go through different stages. Day 3-5 the tattoo will begin to feel dry, chapped and a little sore. Day 4-7 You may notice some flaking as the dead skin cells begin to exfoliate and come away, this is normal and to be expected. 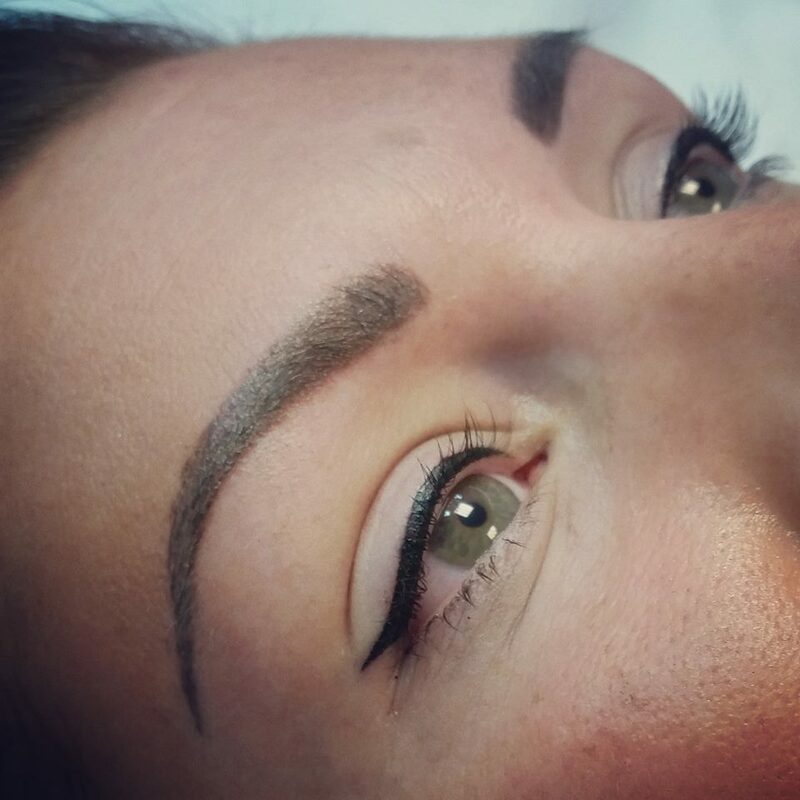 Many clients loose 30-50% of the initial implanted colour. The once crisp strokes will soften in the skin. People with oily or porous skin may show more blurred detail once healed, than those with more dry skin. Day 7-10 Most of the colour will have faded by now, but as it develops in the skin and makes an appearance in week 3-4 and it can then be determined whether we need to repeat the initial process, to implant more pigment or touch up any patchy bits of the brow, or whether we need to choose a darker colour. Usually it takes 2 treatments in total, but 3 in some circumstances. 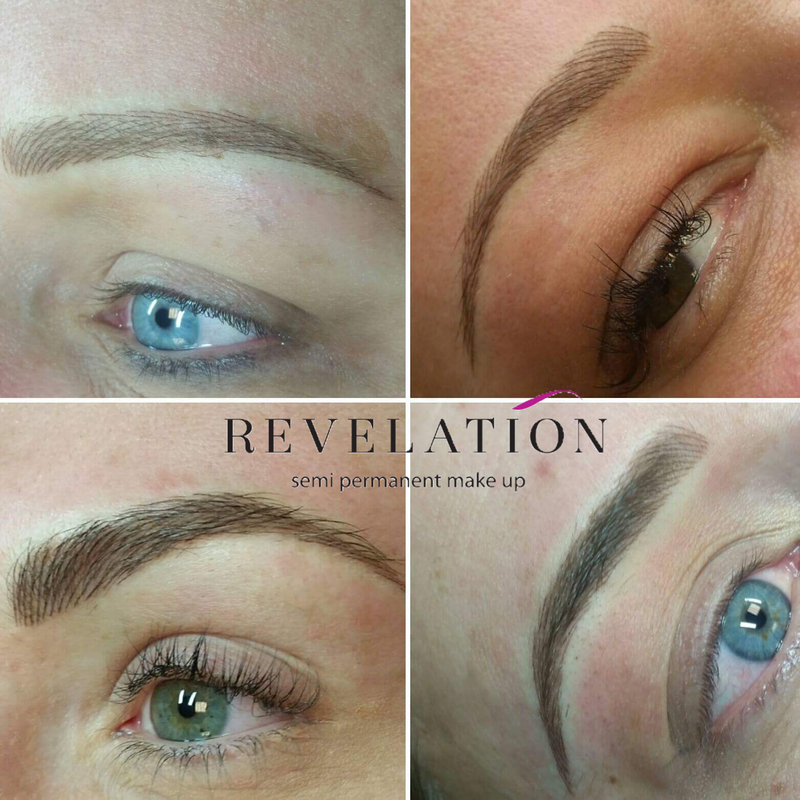 If you are considering Semi Permanent Make Up and would like to ask me any questions on the healing process or anything else you would like further information on please contact me.